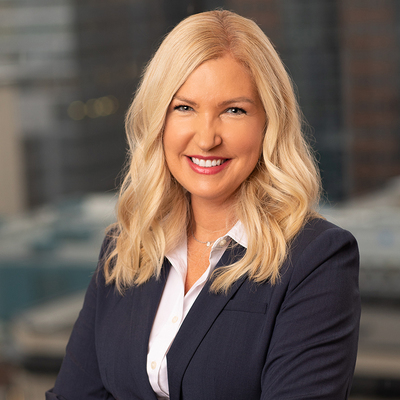 Claudie Leblanc has extensive experience in executive search, business development and management in a range of industries including financial services, manufacturing, telecoms and media. Her remarkable ability to analyze and evaluate competencies and personalities, along with strong understanding of business issues, enable her to provide sound advice on identifying and selecting candidates. Managed the Montreal office of RGP (Resources Global Professionals), global consulting firm providing services in finance & accounting; information management; governance, risk & compliance; human capital; corporate advisory & restructuring; supply chain management; change management; program and project management.